Daniel Coman puts his clients experience as his top priority. 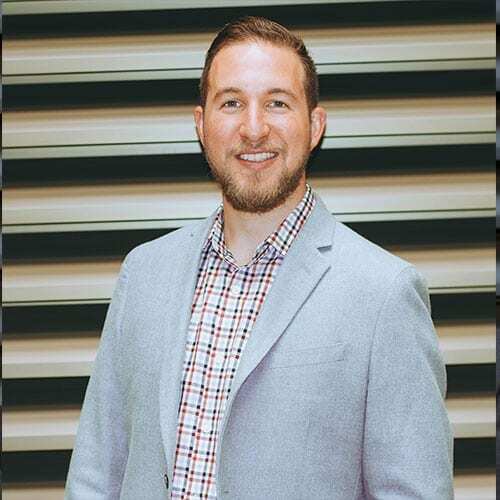 With years of Mortgage Banking under his belt, his Yes before No attitude paves the way for his motto “Every client every time, no excuses, no exemptions.” Daniel has a passion for educating his clients, which empowers them to confidently navigate their finance options and turns the complex, simple. After working with Daniel, you truly will have a friend in the business.